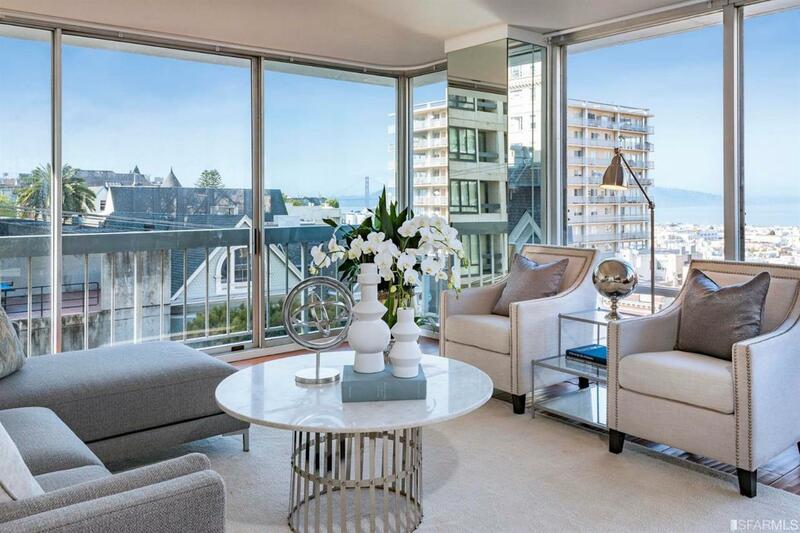 Enjoy stunning VIEWS from one of the most sought-after buildings in Pacific Heights. Welcome to 1998 Broadway, Unit 604. 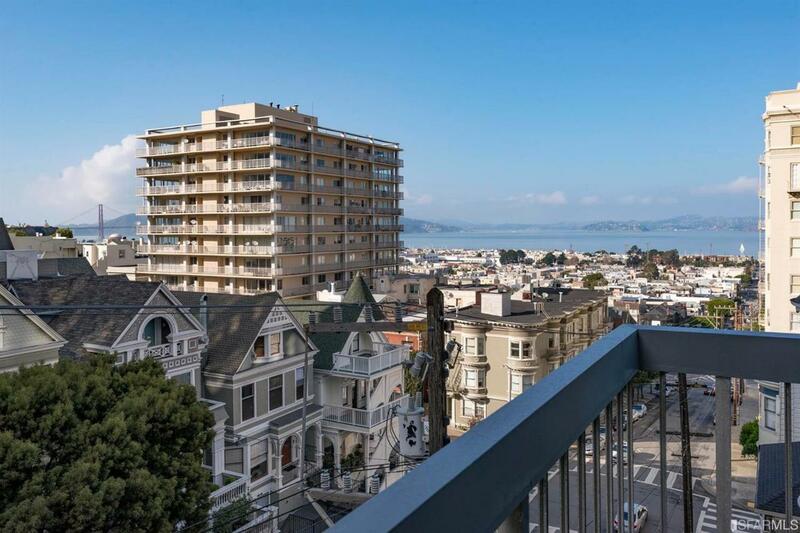 This tastefully remodeled 2BR/2BA corner unit boasts breathtaking views of the Golden Gate Bridge, San Francisco Bay, Russian Hill and Marin County. 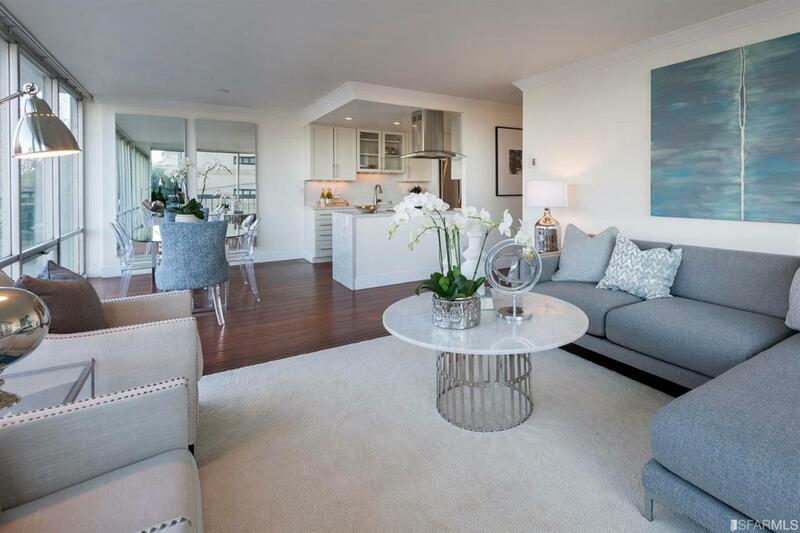 Luxuriate in light, bright, high-end finishes and floor to ceiling windows. 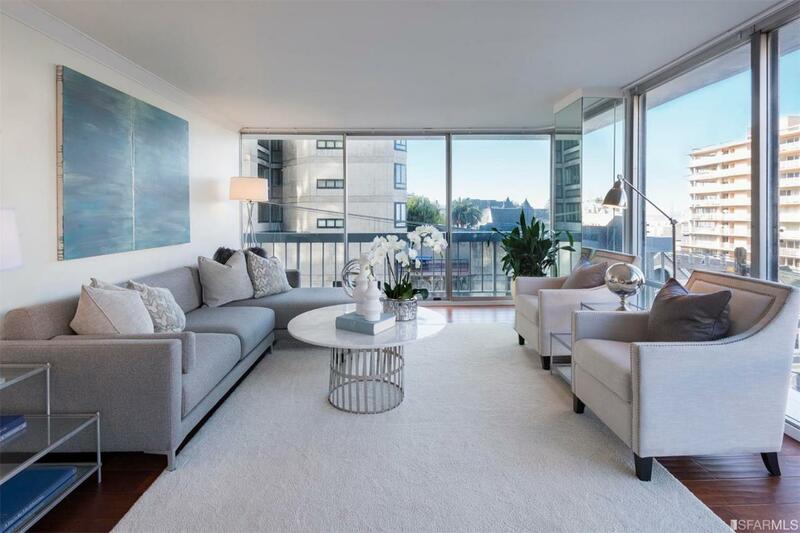 Check virtually every box on your list with heated master bathroom floors, in-unit laundry, deeded storage, elevators, doorman service, secure garage parking and shared roof deck with panoramic views. HOA dues include earthquake insurance, water, garbage, radiant heat, cable TV, internet, doorman service, professional outside management and building insurance. Perfected situated, this home is within walking distance to Union Street, Fillmore Street, Polk Street and three blocks from Lafayette Park. Listing provided courtesy of Simran Alden of Vanguard Properties.